The Reebok Yoga strap supports and encourages your sessions by helping you elongate your reach, improve your flexibility and perform a range of poses whilst maintaining proper alignment. The accessory will suit Yoga enthusiasts of all abilities and features a robust buckle that holds the strap in place. for submitting product information about Reebok Yoga Strap We aim to answer all questions within 2-3 days. 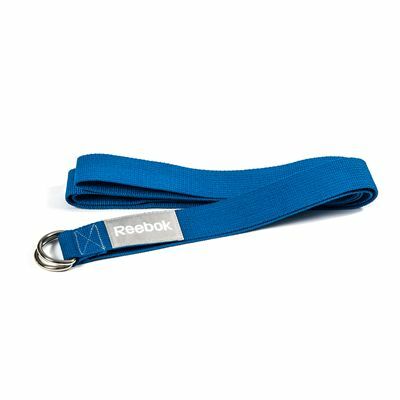 for submitting product information about Reebok Yoga Strap. We aim to answer all questions within 2-3 days. If you provided your name and email address, we will email you as soon as the answer is published. 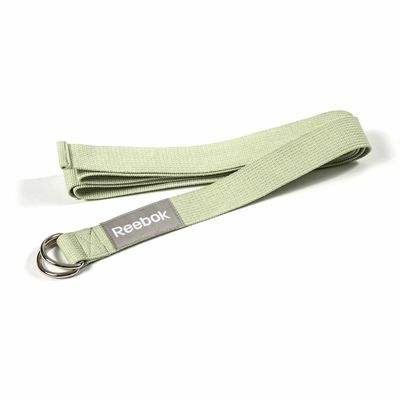 for submitting product review about Reebok Yoga Strap.